We're super proud to be included in You & Your Wedding Magazine for December - flying the flag for unique and unusual Sheffield wedding venues! You'll find us in the gorgeous feature on 'Unusual Spaces' with a beautiful line-up of some of the best venues in the UK! 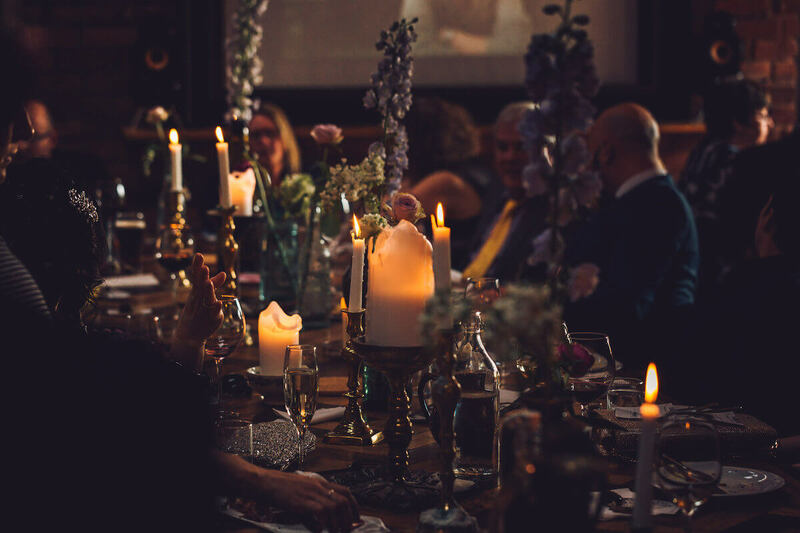 It's great to sit alongside beautiful venues such as F Forest Farm in Wales, The Mermaid, London, Sculpture by the Lakes, Dorset and a hand picked selection of some other beauties! "Part of the City's industrial heritage has been transformed into this cool celebration space. The venue will help with everything from styling, drinks and can also arrange hen parties and pre-wedding rehearsal dinners." We're booking up super fast for Weddings at The Chimney House 2019/2020 - we'd love to hear from you!